This is a beautiful photo frame with 7 picture slots. 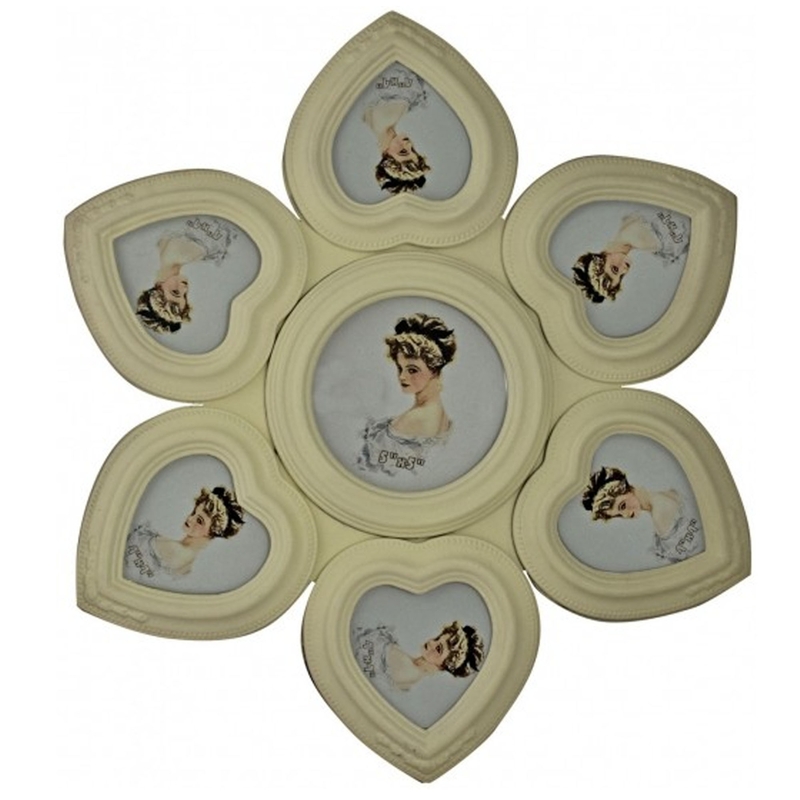 It would look fantastic in any home, especially a fashionable, old-styled home. It would look fantastic in any home, certainly adding a warm loving feeling to any environment or atmosphere.